Registering the more than 3 million EU nationals already living in the UK would take 140 years to complete at current rates and would present Britain with a "formidable" post-Brexit administrative task, a new report has found. Following claims from Leave campaigners during the EU referendum that EU citizens already living in Britain would be granted permission to stay in the country, researchers from the University of Oxford's Migration Observatory have looked into the logistics of registering EU nationals and its potential impacts on the UK's post-Brexit migration policy. Analysts found that if the UK Home Office continued with its current rate of processing permanent residency claims from European Economic Area (EEA) citizens, then it would take 140 years to properly register the estimated 3.5 million EEA and Swiss residents currently living in the UK. ​While acknowledging that greater resources would likely be committed to take on such a task, the Migration Observatory's report stated "these figures illustrate the scale of the administrative challenge ahead." "Depending on how long Brexit negotiations take, the Government may need to register EU citizens already living here quite quickly," Madeleine Sumption, director of the Migration Observatory at the University of Oxford, said. ​"Given the sheer number of EU citizens who would need to register and the potential complexity of the process, this will be a formidable task." The observatory looked at the current regime of those looking for permanent residency in Britain, with current rules stipulating that anyone who has lived in the UK for five continuous years has the right to permanent residence. However researchers noted that these rules could be "quite different" once the UK leaves the EU, while the current process and sheer number of European nationals in Britain "gives an insight into the kind of issues that could arise as any future registration mechanism is implemented". ​The report also raised question over the technicalities of the UK post-Brexit migration policies. 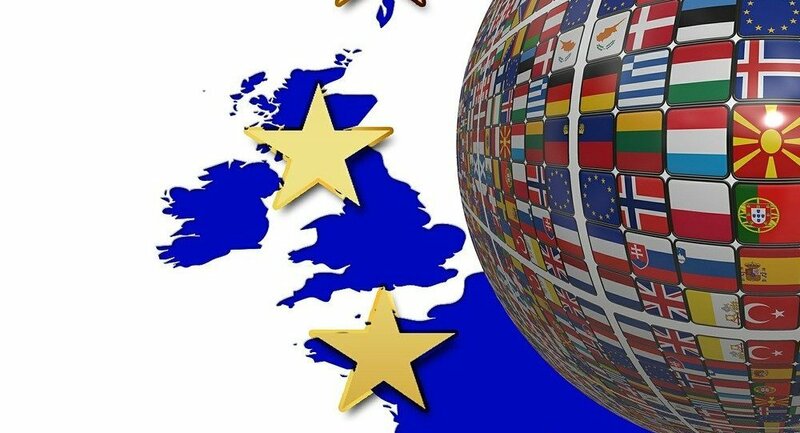 While a number of Leave campaign and other officials have guaranteed the right of European citizens to remain Britain in the wake of Brexit, analysts have noted that existing laws do not necessarily guarantee EU nationals a permanent stay in Britain once it officially leaves the EU. "The details of how this will be implemented have not yet been resolved and some of the details could be quite complex, including questions such as who will qualify as 'already living in the UK', what conditions they will have to meet, and what the application process will involve," the report stated.